Choosing a new telephone system can be a bit of a minefield! When comparing Cloud based telephone systems against onsite deployments, you’ll find various pros and cons for both. If you’ve never considered a cloud based telephone system before, here are a few reasons it could be the right choice for your business! Over 4 million people regularly work from home, and this number is increasing year on year. Technology has made this really easy. 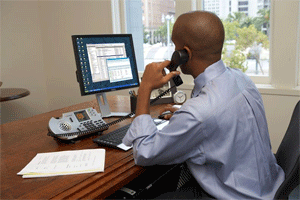 With a cloud based system such as 8x8’s Virtual Office, a homeworker can receive their calls to their home landline or mobile device or they can be provided with a deskphone to connect to an Ethernet connection. This way they get all the features of the telephone system whilst away from the office. If desk space is at a premium at home, why not use a softphone on your laptop? Hotdesking can cut the costs of running an office by up to 30%. Many workers only need to use a desk while they pop into the office between appointments, so why use up valuable workspace when a more flexible approach can be used. A cloud based system makes hotdesking really simple – wherever the user goes, they take their extension number with them, even if they’re working in another office. No more ringing round trying to find out what extension Bob is on today – he’s on his own extension number and easily contactable. Time to think outside the box when planning your new system. 8x8 Scoop the Magic Quadrant Leader Title for the 4th Year in a Row! 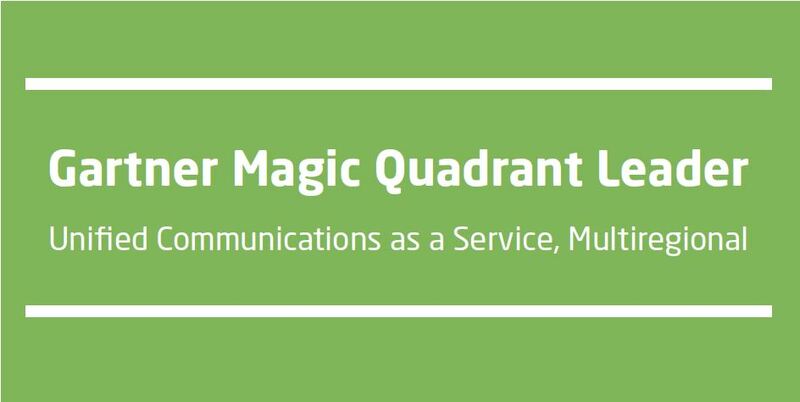 It’s recently been announced that 8x8 are a Gartner Magic Quadrant Leader, for the fourth year in a row. This was a comparison of 20 UCaaS providers (Unified Communication as a Service). If you'd like to know more about UCaaS, read our blog post.What does this mean, and what makes 8x8 so special? Gartner are a US based firm, founded in 1979. They are the world’s leading research and advisory company when it comes to information technology. They help their clients to make informed decisions about their IT needs. Today London will once again grind to a halt due to Tube strikes. 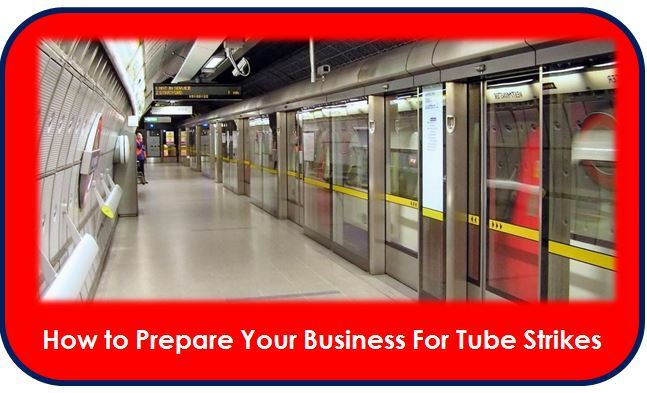 We know from July’s strike that London will descend into chaos, but the Government also estimates that a Tube shutdown costs the economy £50 million each day. Kevin Scott-Cowell, CEO of 8x8 Solutions, gives his top tips on how businesses can stay on track during this week’s strike. Take a minute to check out some of the benefits of moving to a VoIP Phone System. 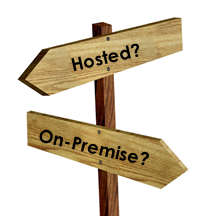 Hosted Phone System vs On-Premise Phone System – Which Way to Go?. ......one of the most crucial decisions to be made is whether a Cloud PBX or an On-Premise Solution is the way to go. There isn’t a right or wrong answer as the pros and cons for each option means that what works for Business A wouldn’t necessarily work for Business B. It is your choice and educating yourself at the initial stage of your research will ensure your business needs are met and you get the greatest value for your investment. Thinking of buying a new business telephone system and not sure whether to go for a cloud solution? This blog post gives an insight in to cloud telephony solutions. A Hosted or Cloud Business Telephone System is accessible via an IP network and uses the internet to make and receive calls. All the hardware, software, training, maintenance and software updates are managed by the cloud VoIP system provider, unlike a traditional on premise phone system or PBX (Private Branch Exchange), which requires a large initial capital investment with ongoing maintenance costs and training of staff is required for moves and changes. UCaas stands for Unified Communications as a Service.